Inspired by a summer vacation with family, AdirondackChairs4Less.com is the latest brand by East Coast Chair & Barstool, a national e-retailer of hospitality furniture currently selling on three other niche websites and an eBay store. Chairs being made locally by Amish craftsmen in Mercer County, Pennsylvania, all feature a cup-holder and can be folded easily for storage or transport. Other furniture pieces being sourced come from trusted brands, which will drop-ship to a customer’s location in order to save on shipping and warehousing costs. Most of the furniture found here is American made, and each piece passes DiSanti’s own high quality standards before becoming a listing on this site. We strive to offer a wide selection, all at low, fair prices, giving our customers the freedom of choice – and wallet relief! 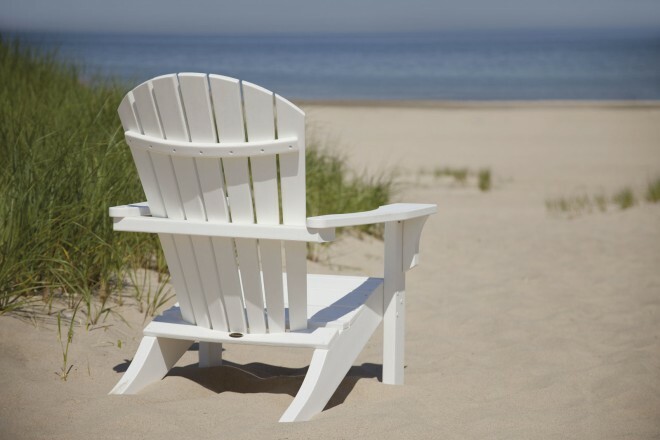 As the countdown begins for the opening day, shoppers looking for quality Adirondack furniture at low prices can also rest assured that the company has a team of knowledgeable staff ready to provide quick and friendly customer service to expedite orders and ensure the online purchase process is as stress-free as the first time you sink into your new Adirondack chair! But it doesn’t stop at just the quintessential Adirondack chair; the site will offer foot rests, outdoor dining sets, and accessory products to fully furnish an outdoor space when it opens this February. 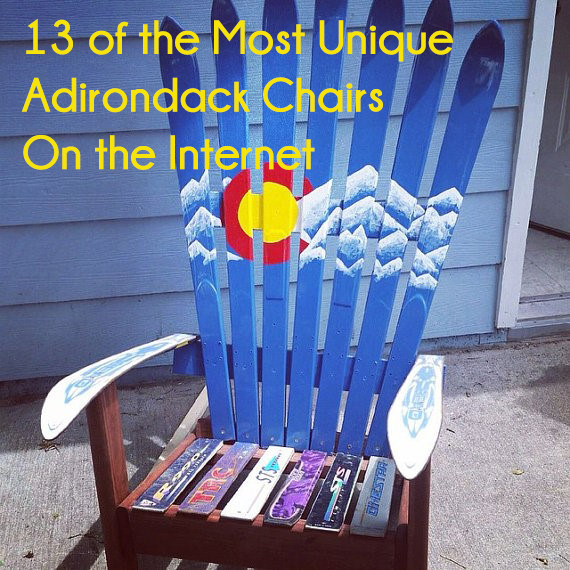 Whether you’re shopping for a hotel, resort, lodge, or even your home, the new AdirondackChairs4Less.com will provide a relaxing shopping experience for everyone seeking the tranquility of an Adirondack lifestyle. However, we know there may be tweaks to work out when we first open our virtual doors. 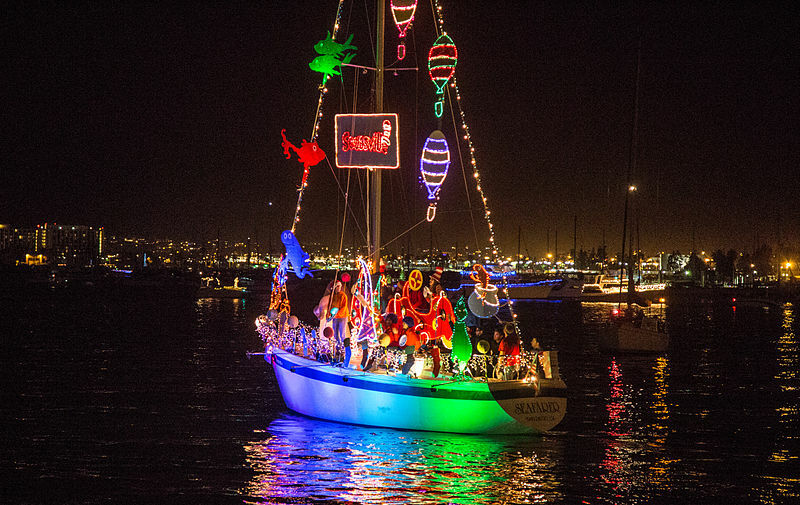 If you have any suggestions or recommendations while you look around, please let us know! You are the most important part of our business, so your feedback is much appreciated. Request an email notification of the store’s opening date by signing up here: AdirondackChairs4Less.com. Then check back often for new updates, helpful blog articles, and product launches!